"Without paper you're an insect", says a famous catch phrase. 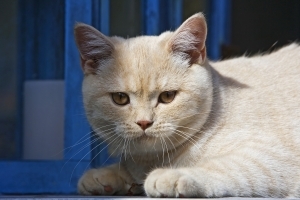 It can be used in relation to cats and dogs who need the document proving the identity, i.e., veterinary passport, which includes all the information about the animal. Passport may be required in the case of participation in exhibitions and also when travelling to another city or country. It is usually issued in clubs, if you buy a purebred cat or dog. 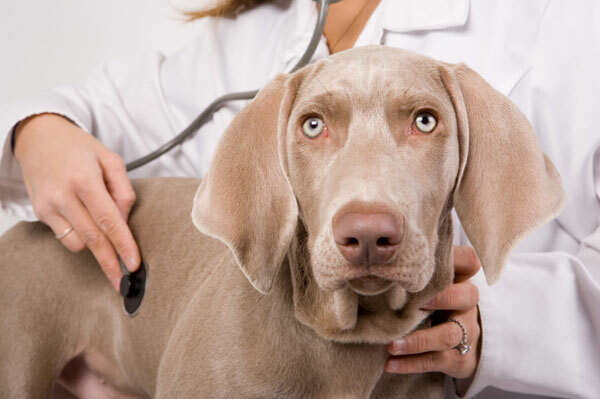 It is also possible to document in any veterinary clinic. But remember that the right to issue veterinary certificates have only public hospitals, while vaccination can be done at any veterinary clinic. Therefore, in order to avoid misunderstandings, it is better to contact a government Agency. On the first page of the passportand usually, data about the animal: breed, name, date of birth, color. It also includes all the information about vaccinations, deworming and treatments of the animal. 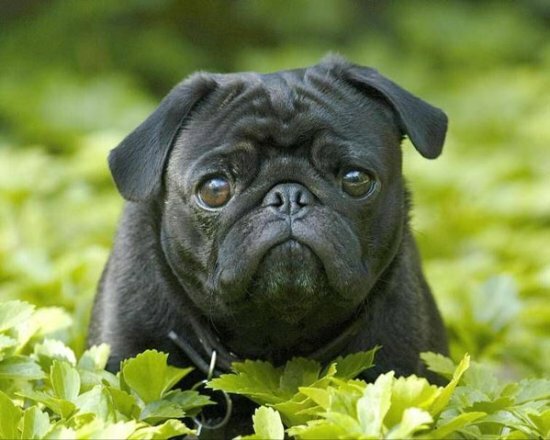 In addition, the passportshould be made a mark about chipping your pet if it is carried out. Fits the document and information about the owner of the animal. When filling in data on vaccination, different treatments need to be pasted in the document of stickers with the indication of the drugs, write the expiration date of the medication, date, time, physician's signature and seal. The count of the reproduction you have to fill yourself. In the first column indicate the day of estrus, then the date of mating. Next write the date of birth of animals, and in the next column – the number of births. 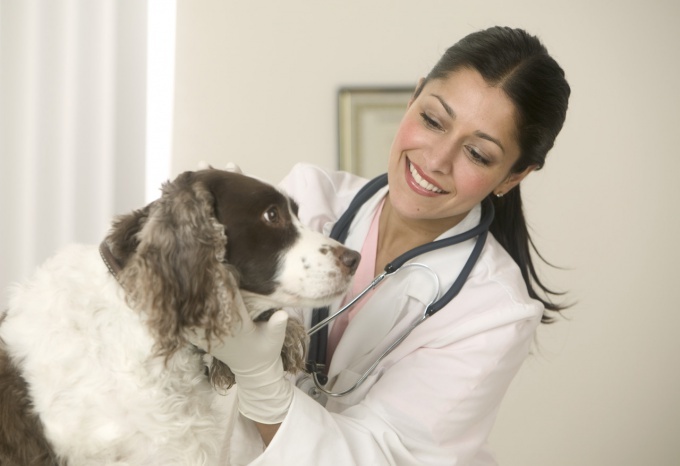 Ensure that the vet has correctly filled in the document. 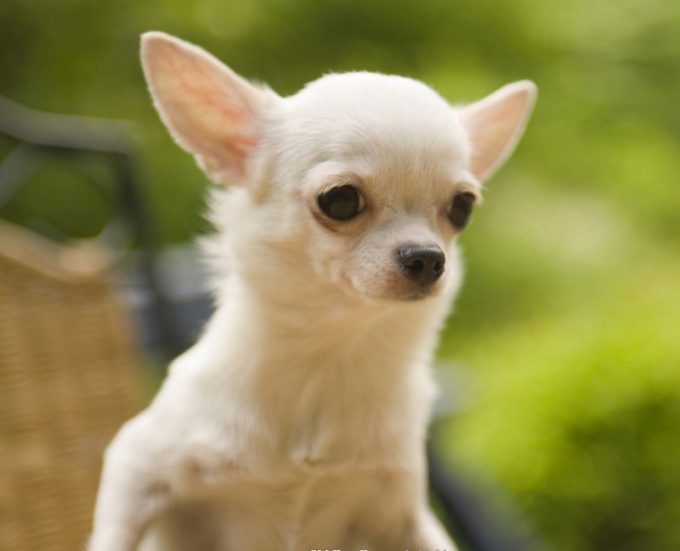 After all, a passport is the basis in order to get help for a pet to another country. 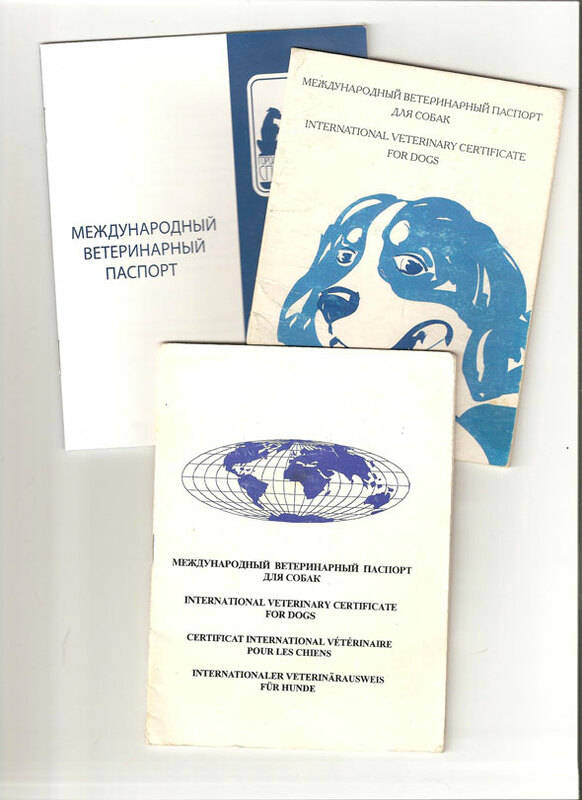 To obtain need to provide a vetpassport, a certificate of chipping, as well as the animal itself for inspection. It is important to know that your dog or cat were Teens were vaccinated against various infections not later than 30 days prior to your intended departure.